Cubic explorer is our entry for the #LDJam #LDJam38 ! 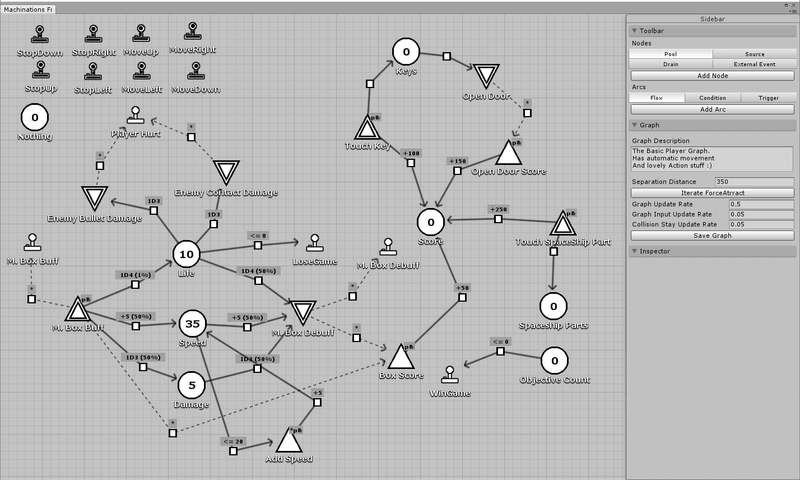 We used a personal framework based on the Machinations and Mission/Space frameworks (by Joris Dormans), created inside Unity for my master's thesis called MaruGen! You are a space explorer. Looking into strange, cubicle worlds! 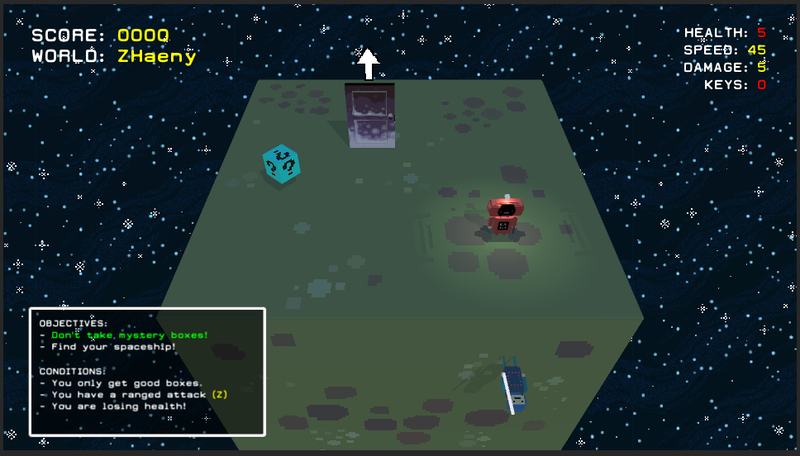 Cubic Explorer is a procedural game about a Magical space dude! 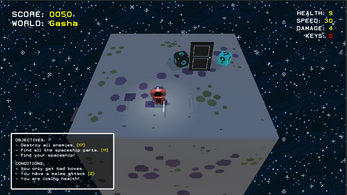 Travel through different cubic worlds, and full-fill different objectives!. 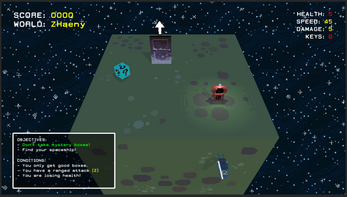 Enemies and item will react differently, according to random parameters. Random planets, keys, mystery boxes, conditions and objectives await you! 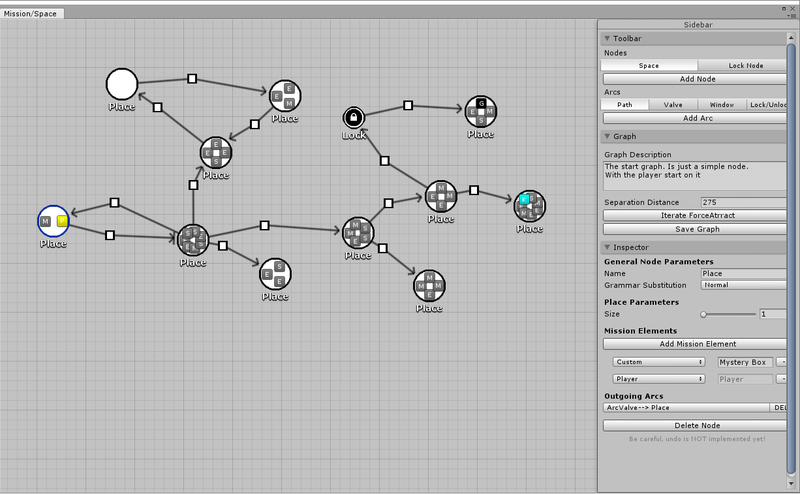 One of the central ideas of this game was to use a framework I developed for my master's thesis. Right now its called it MaruGen, which means MAchinations RUleset GENerator. 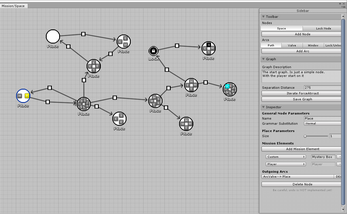 I took ideas from the concepts of Micro-Machinations and Mission/Space frameworks by Joris Dormans, an created a tool that can be used to "generate" Worlds, mechanics and objectives, given a series of user defined rules and a series of packaded rulesets executed in a certain order to create procedural spaces and mechanichs. 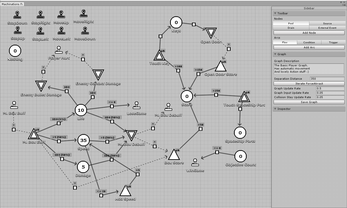 The idea is to find a way to explore the concept of "emergence in games", mainly described by Dormans in his frameworks, and by other game designer such as Keith Burgun and Raph Koster. And in the end this is an attempt to codify those frameworks and ideas in a possibly useful tool. 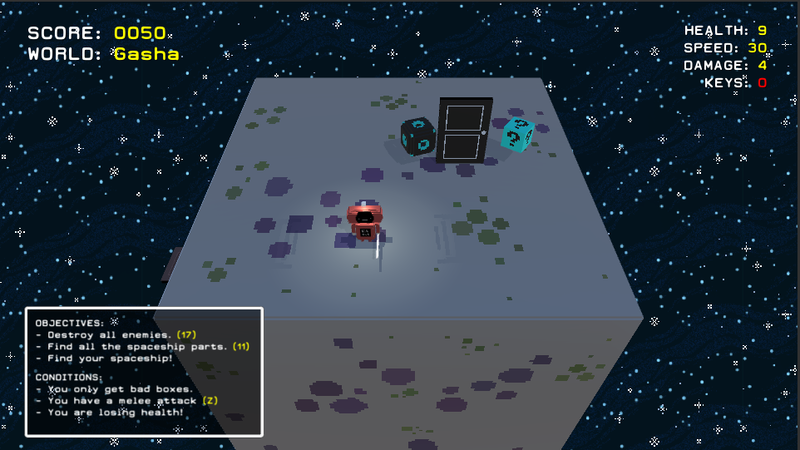 Fixed another issue of a mysterious empty planet appearing. Won't happen anymore. Sorry! You only have to download, uncompress, double click the .exe file and enjoy!